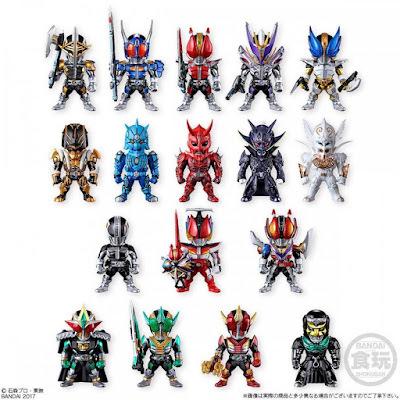 Premium Bandai's official site has posted the official images for their next premium Converge offering: Kamen Rider Den-O Converge TV Complete Edition Set. 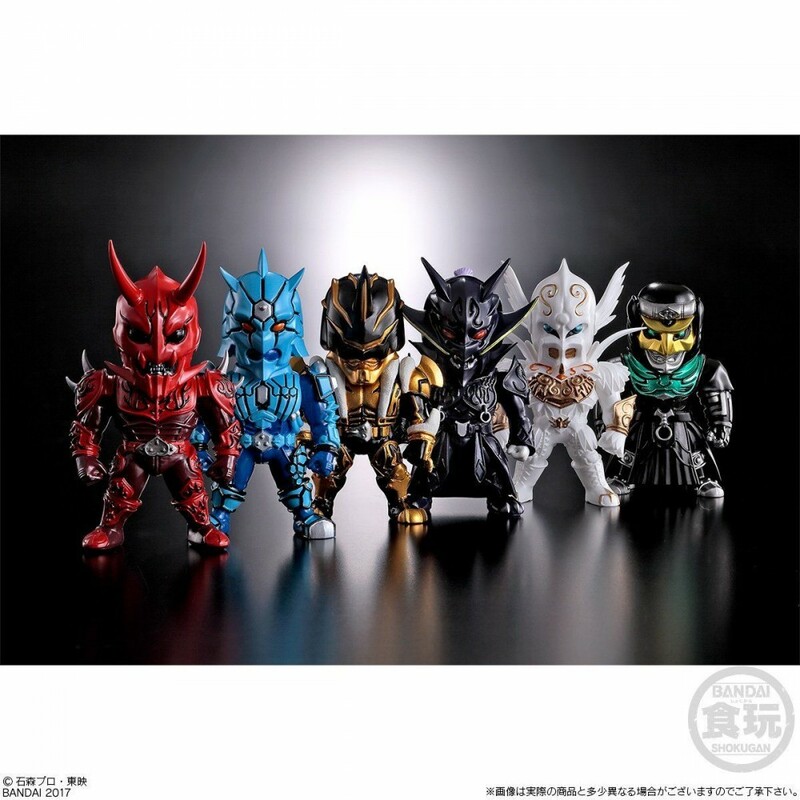 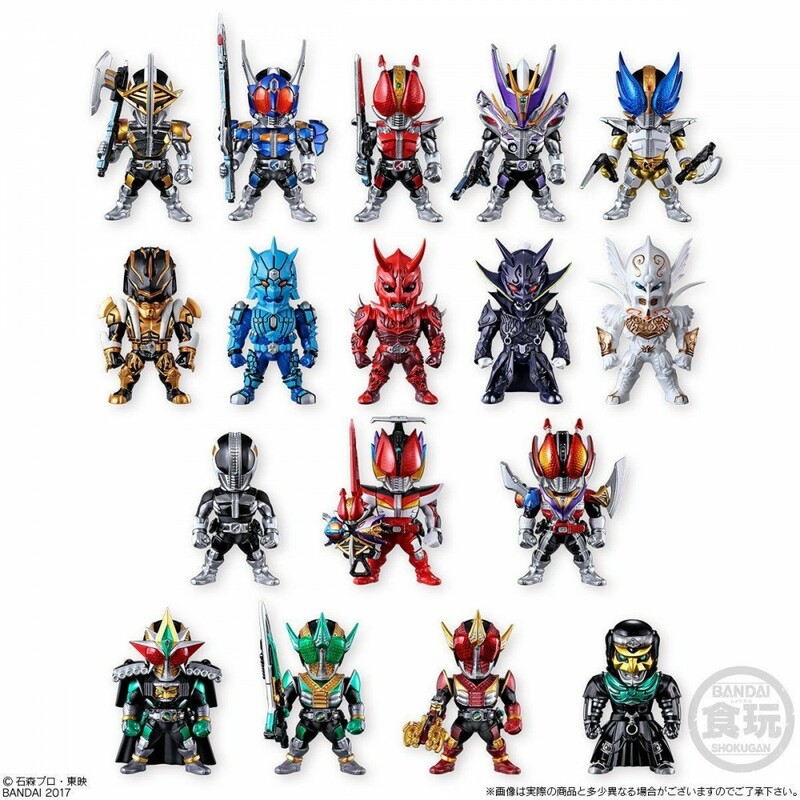 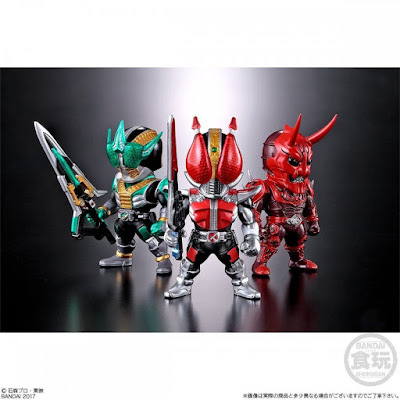 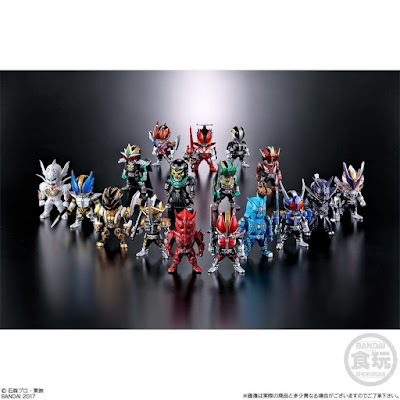 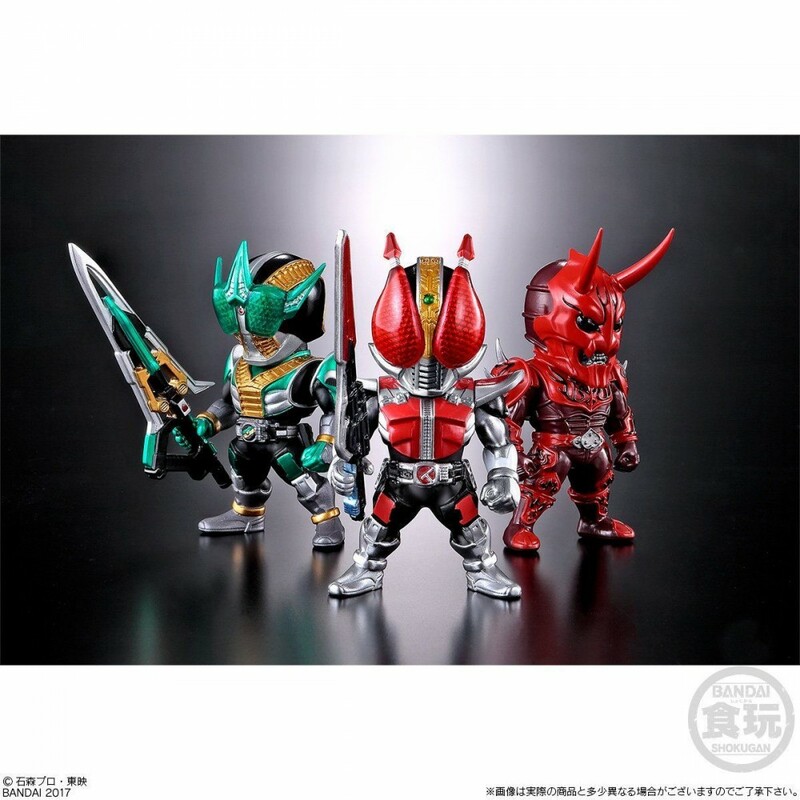 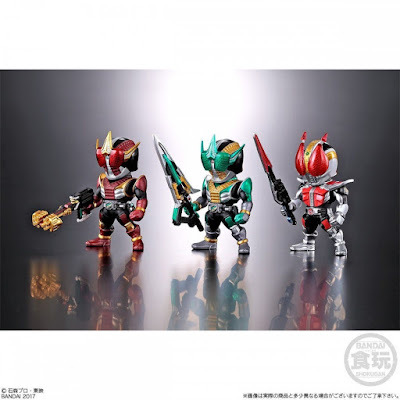 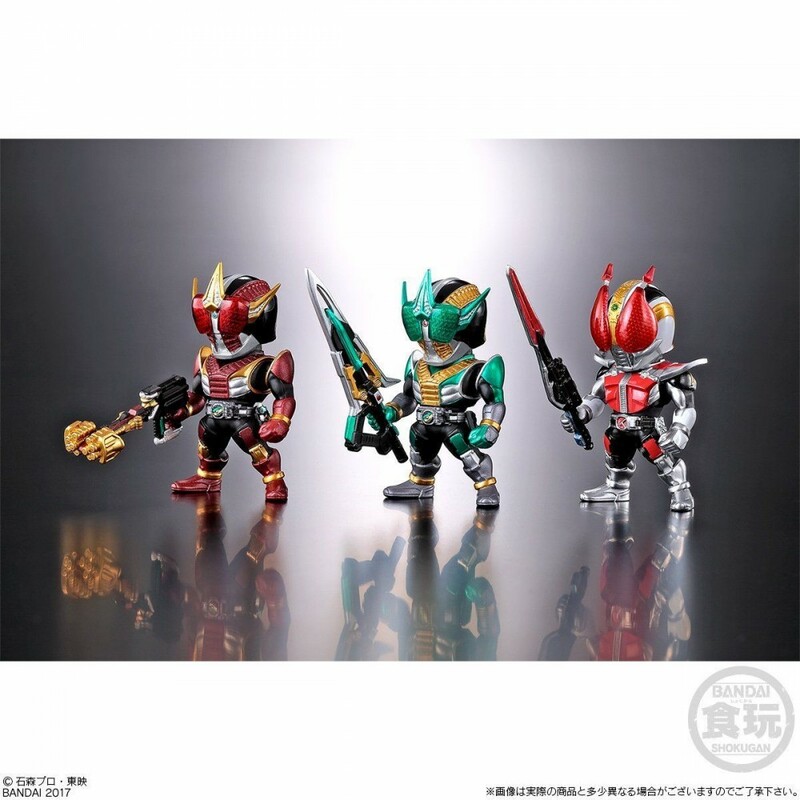 This massive set of 18 Converge figure will include all of Kamen Rider Den-O and Zeronos' forms along with the gang of Imagins from the Kamen Rider Den-O TV series! 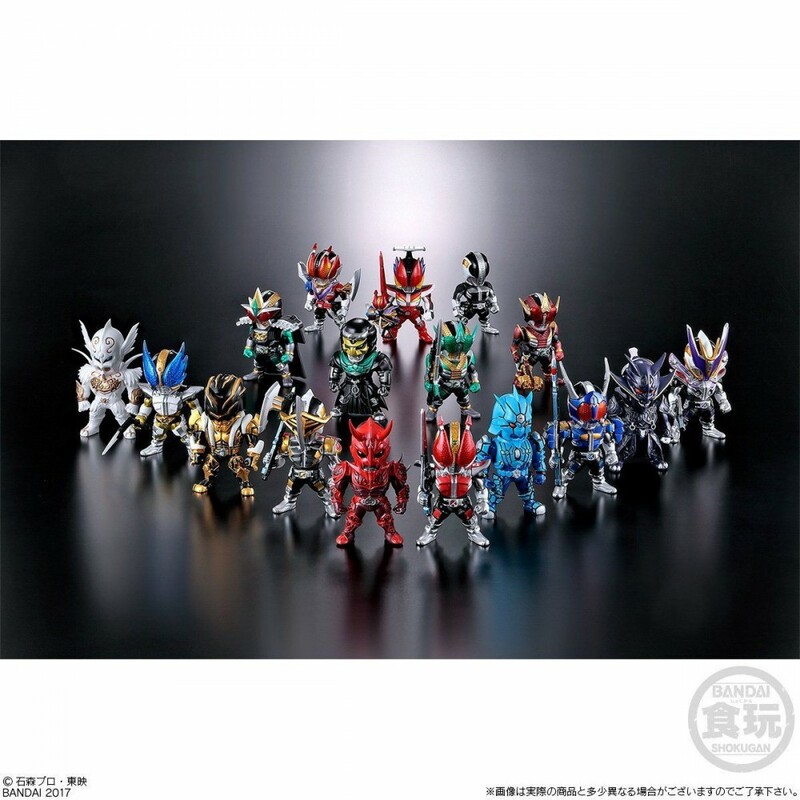 The Kamen Rider Den-O Converge TV Complete Edition set will cost 14,000 yen and is set to be released on February 2018.